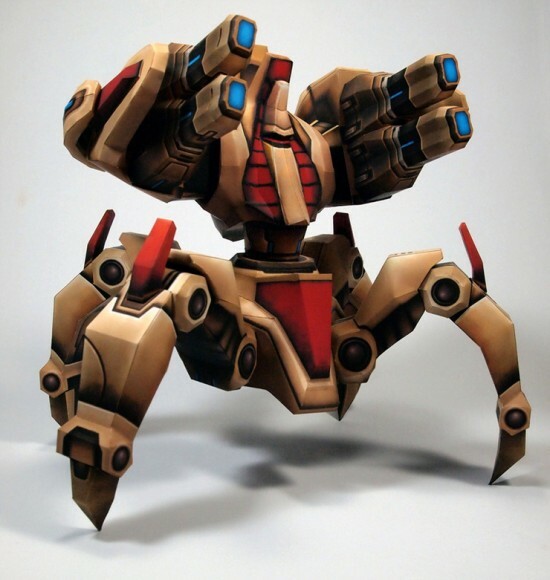 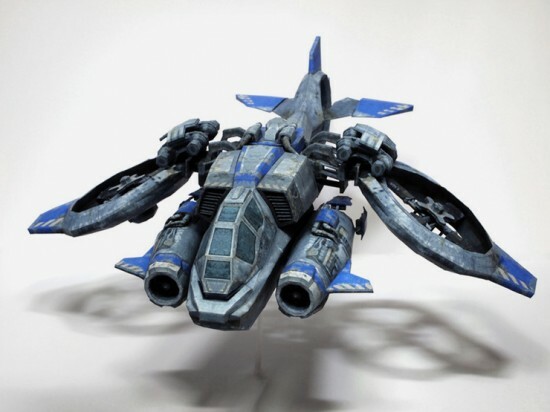 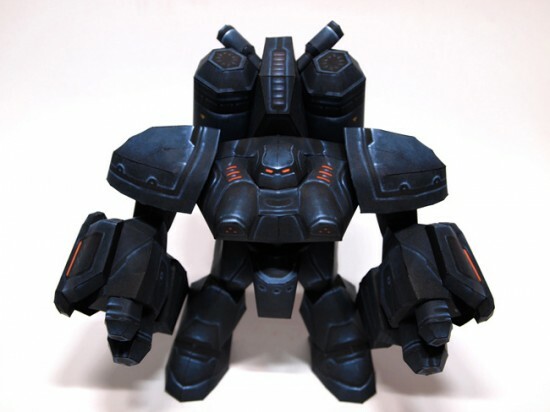 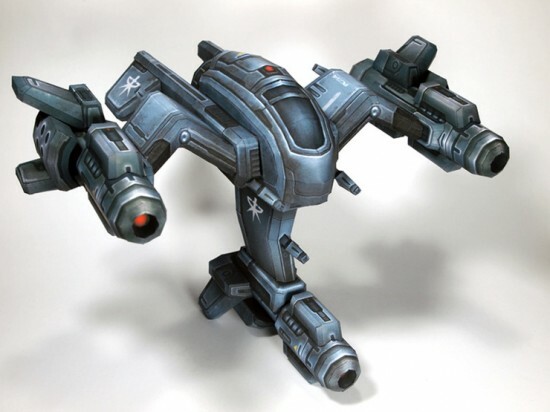 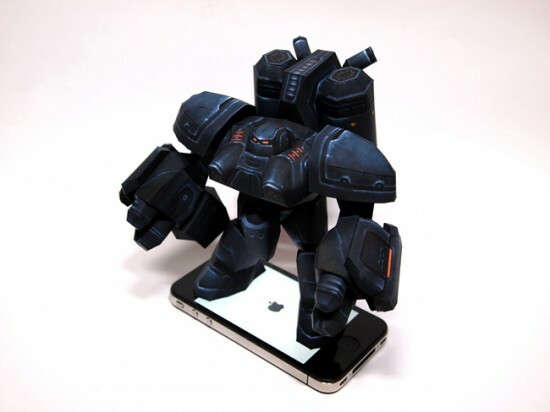 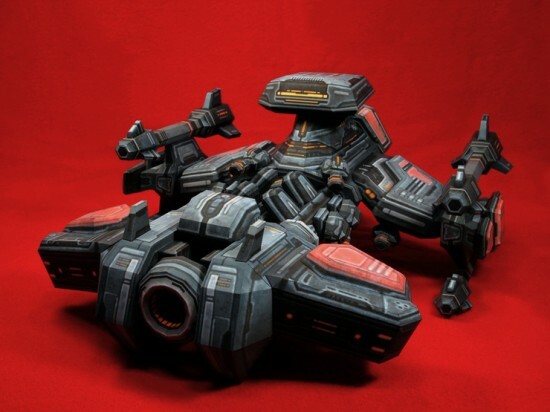 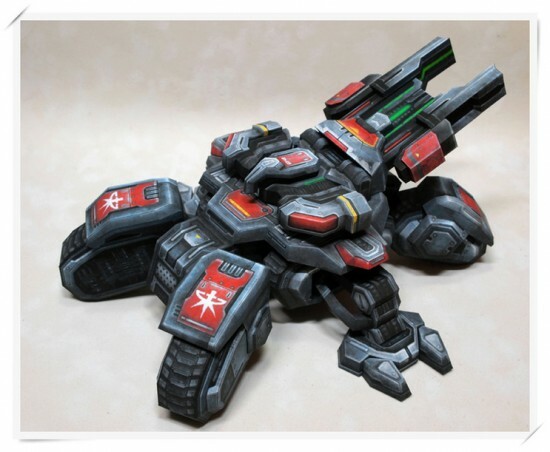 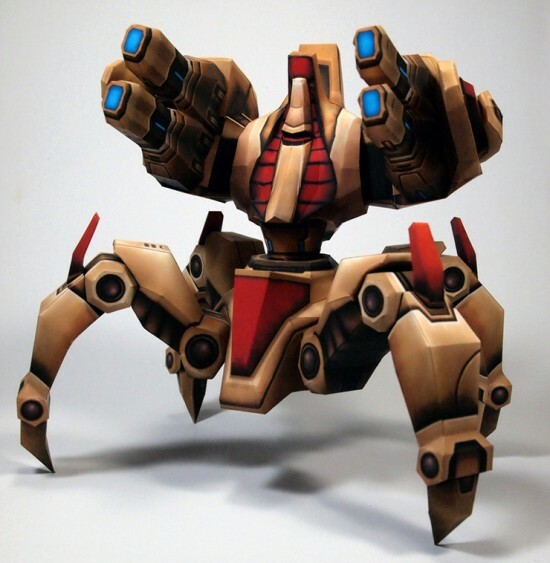 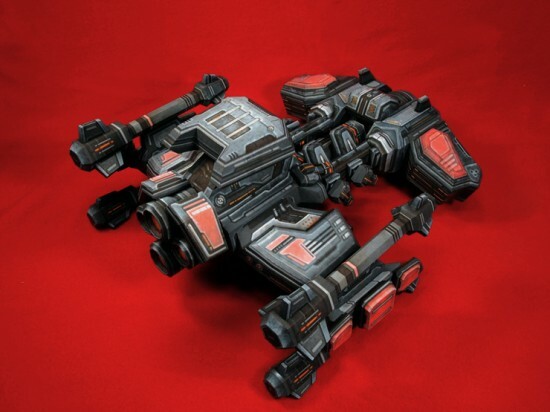 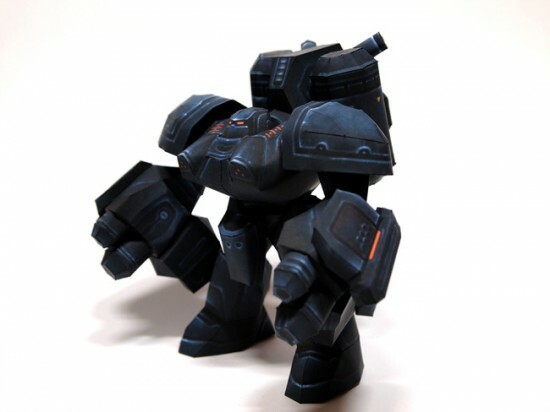 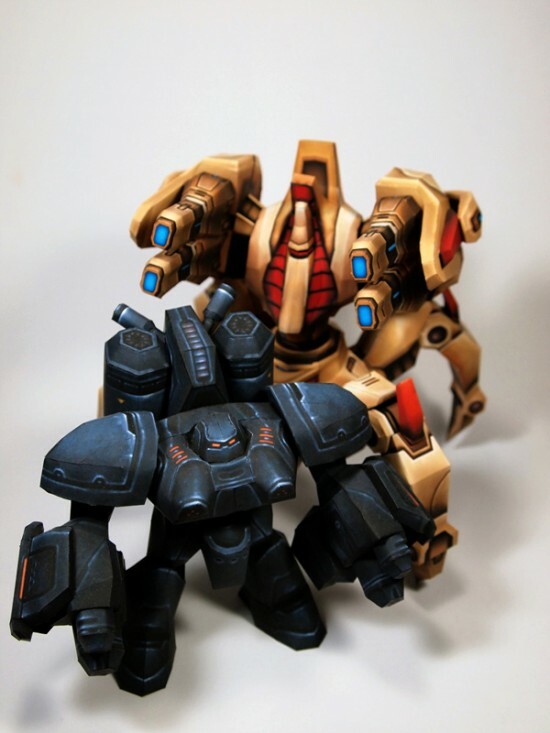 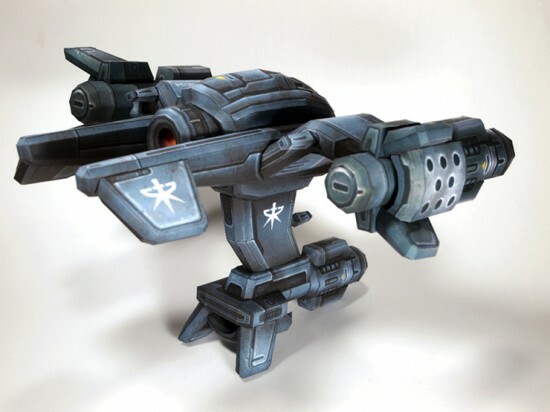 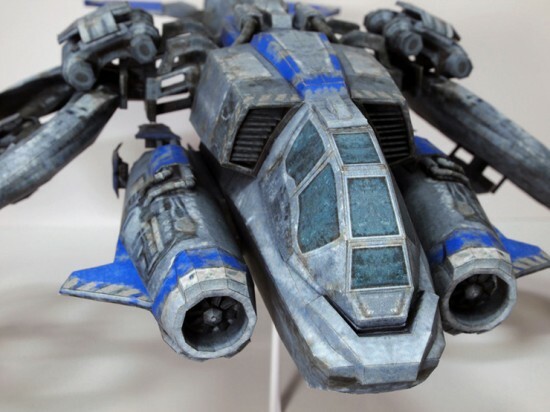 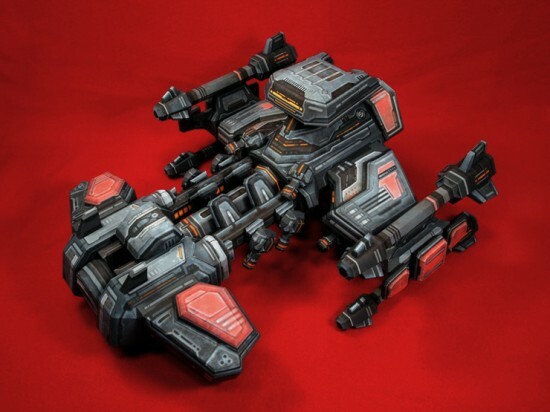 Korean Starcraft 2 fan “Constable” has created a series of paper models inspired by units in the video game that will probably blow your mind. 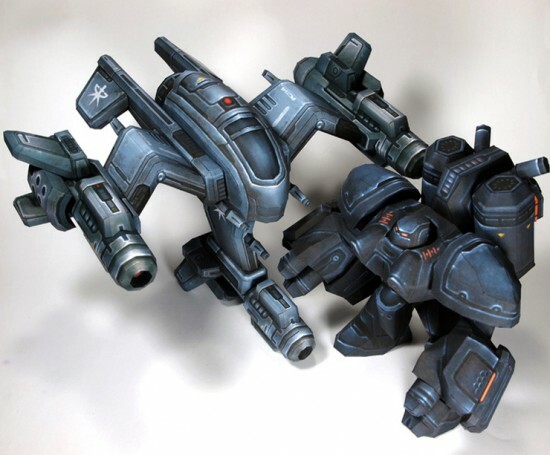 The fact that the dude who made these is from South Korea really doesn’t come as a surprise, since the Starcraft franchise is really popular there, but the level of detail in Constable’s work is pretty unbelievable. 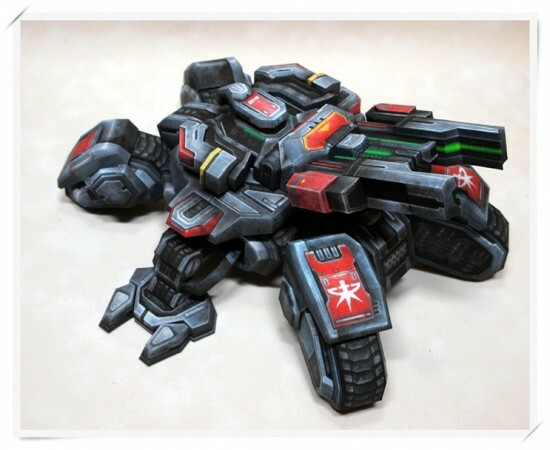 Looking at the photos, I had a rough time convincing myself these were anything more than 3D computer generated images, but that was only until I visited Constable’s blog and saw what he can do with a few paper slices. 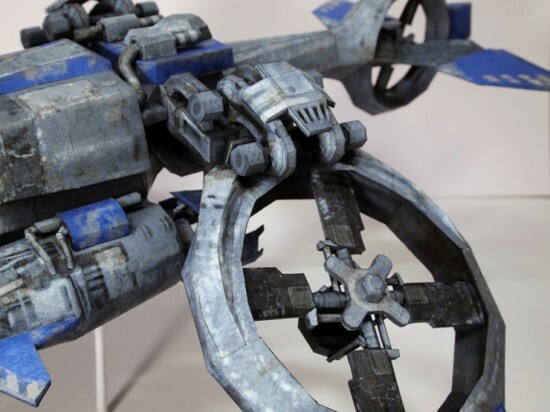 I’ve posted some awesome paper models on Oddity Central, like the unique papercraft castle Wataru Itou spent 4 years creating, or the paper masterpieces of Taras Lesko, and Constable’s models are right up there with the best I’ve ever seen. 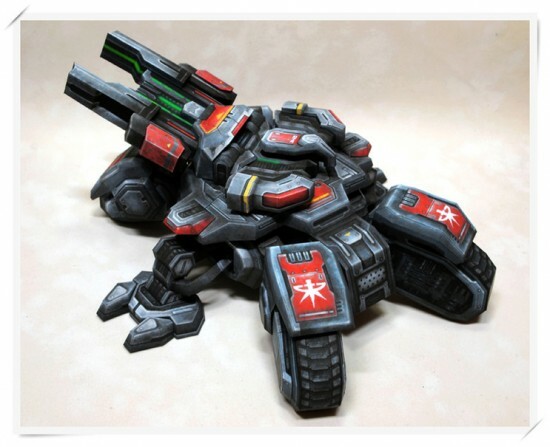 If you’re not convinced they’re real, check out his blog and put your mind at ease.